All Akron homes currently listed for sale in Akron as of 04/24/2019 are shown below. You can change the search criteria at any time by pressing the 'Change Search' button below. If you have any questions or you would like more information about any Akron homes for sale or other Akron real estate, please contact us and one of our knowledgeable Akron REALTORS® would be pleased to assist you. 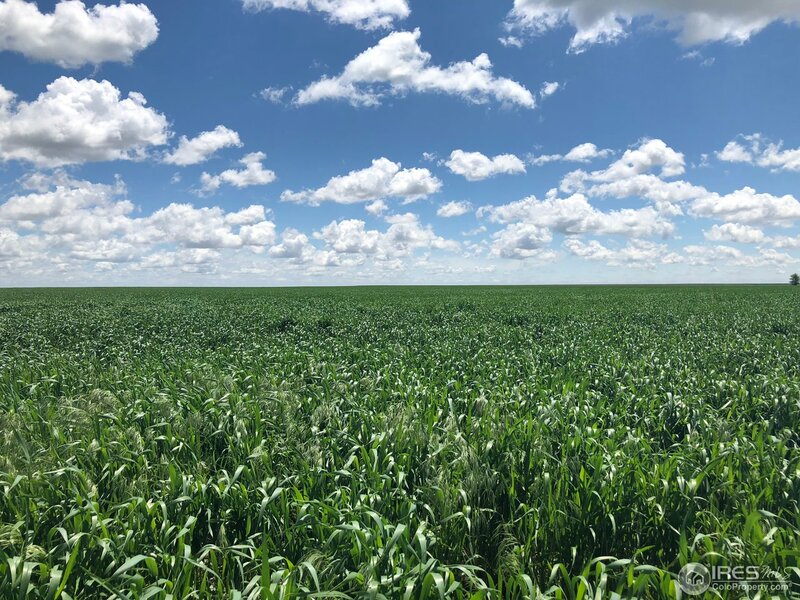 "Great DF land consisting of 960 acres m/l, for sale in Washington county, CO. Legal, cropland acres according the FSA, grain base, soils type and possession information available upon request. All information provided deemed reliable but should be verified." "Country living just a few miles from town! 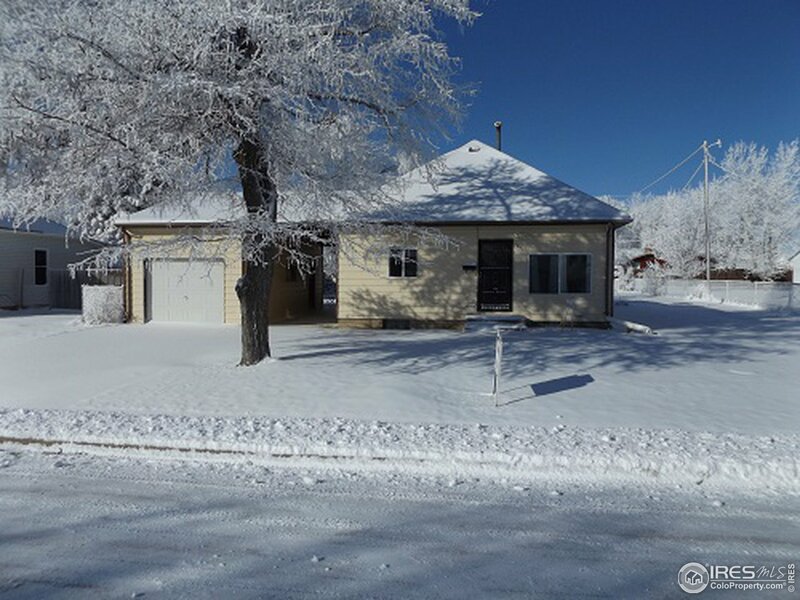 Nice 4 bedroom, 2 bathroom home, with a great tree windbreak on the North side. Kitchen has recently been updated, has a nice fenced patio and lawn area. Along with the home, is a barn, corrals, 2 large garages, a 40'x80' steel building and 4 grain bins. Also includes some CRP acreage. This would make a great property for 4-H animals." "Home Sweet Home on 17 Acres! The 4 bedroom, 3 bathroom home includes newer carpets, new furnace, new central air unit, new septic tank, leach field and a new roof. Amazing updated kitchen, all appliances included. Eat in dining room & breakfast bar. Separate formal dining room. Living room has vaulted ceilings. Overlooking loft connects to a large rec. room. The spacious laundry room includes lots of cabinet storage. Finished basement. 2 car garage, 40'x40' steel shop w/ concrete floors." "Home Sweet Home on 17 acres. The 4 bedroom, 3 bath home includes newer carpets and a New Furnace & Central A/C. New Septic tank and Leach field. Amazing updated kitchen, all appliances included. Eat-in dining & breakfast bar. Separate formal dining room. Living room has vaulted ceilings. Overlooking loft which connects to a large rec room. The spacious Laundry room includes lots of cabinet storage. Finished basement. 986sqft heated 2 car garage, 40x40 steel shop w/concrete floors. Come and See!" "Move-in-ready home features original hardwood floors and a beautiful kitchen with custom hickory cabinets and ceramic floor tile. Very clean and tastefully updated. Three bedrooms and full bath on the main floor. Additional bedroom, full, bathroom, family room, and laundry in full finished basement. Oversized single-car garage. Two lots make for a huge backyard. Features new windows, high-efficiency furnace, and James Hardie cement siding." "This attractive, recently updated home includes new siding, new windows, fresh paint and trim, and new flooring. Large master bedroom has walk in closet with washer and dryer inside - right where you need it! 2nd bedroom in the basement with an attached bathroom. Stainless steel kitchen appliances. Single car garage plus extra storage building of nearly the same size. Outside there's a new fence and newly poured concrete. Seller plans to remove the solar panels and replace the roof this spring." "This attractive, recently updated home includes new siding, new windows, fresh paint and trim, and new flooring. Large master bedroom has walk in closet with washer and dryer inside - right where you need it! 2nd bedroom in the basement with an attached bathroom. Stainless steel kitchen appliances. Single car garage plus extra storage building of nearly the same size. Outside there's a new fence and newly poured concrete. Seller plans to remove the solar panels and replace the roof this spring. " "PRICE REDUCED, MOTIVATED SELLERS! 5 bed, 2 bath with an attached 1 car garage & a 1 car covered breezeway. Home was remodeled with a fresh coat of paint. Open floor plan w/large kitchen, dining room, living room, 2 bedrooms, and a full bathroom. Basement includes an open laundry room, 3/4 bathroom, furnace & HW heater. The 2 basement bedrooms have large closets, and brand NEW full egress windows. The 3rd basement bedroom has a new closet and 2 older windows. Call today to schedule a showing!!" "Reduced Price! Motivated Sellers! 5 bedroom, 2 bathroom with an attached 1 car garage and a 1 car covered breezeway. Home was remodeled with a fresh coat of paint. Open floor plan with a large kitchen, dining room and living room, 2 bedrooms and a full bathroom. Basement includes an open laundry room, 3/4 bathroom, furnace & hot water heater. The 2 basement bedrooms have large closets and brand NEW full egress windows. The third basement bedroom has a new closet and 2 older windows." "Own your own little piece of history! 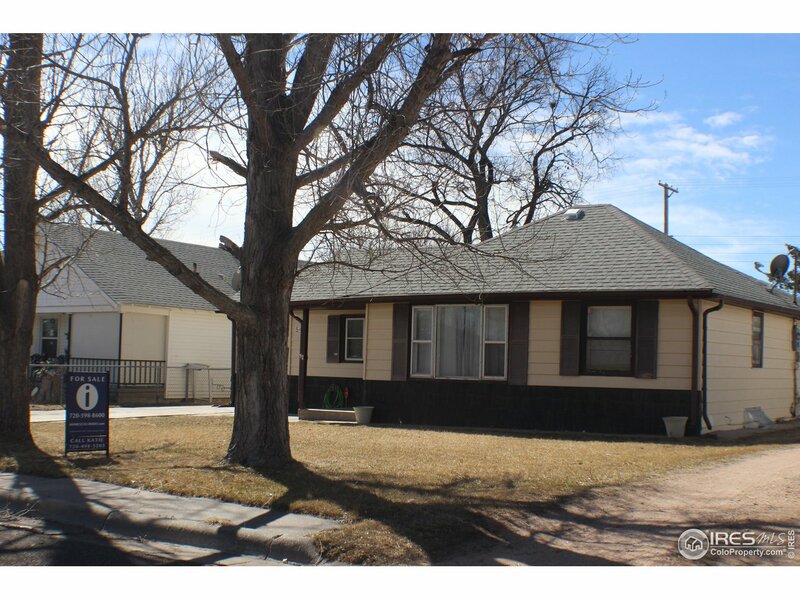 This charming ranch style, 4 bedroom 1 bathroom 1916 home offers plenty of space! Filled with tons of natural light, the kitchen features stainless steel appliances, a gas range, and an eat in dining nook. You could easily add your own touches to the oversized laundry room and add a mudroom! If you have seen chickens or dogs in your future, you no longer have to wait, out back you will find a large chicken coup and a dog run looking for some new tenants!" "Cute 4 bedroom, 1 bath with a large front deck. This is a great starter home or investment property! The roof, furnace and central air were all new in 2011. Updated kitchen and bathroom. The Laundry room and 3 bedrooms are on the main level. Basement includes a family room and a conforming bedroom. 10 x 10 shed in the back yard. Call today and schedule a showing on your next investment." 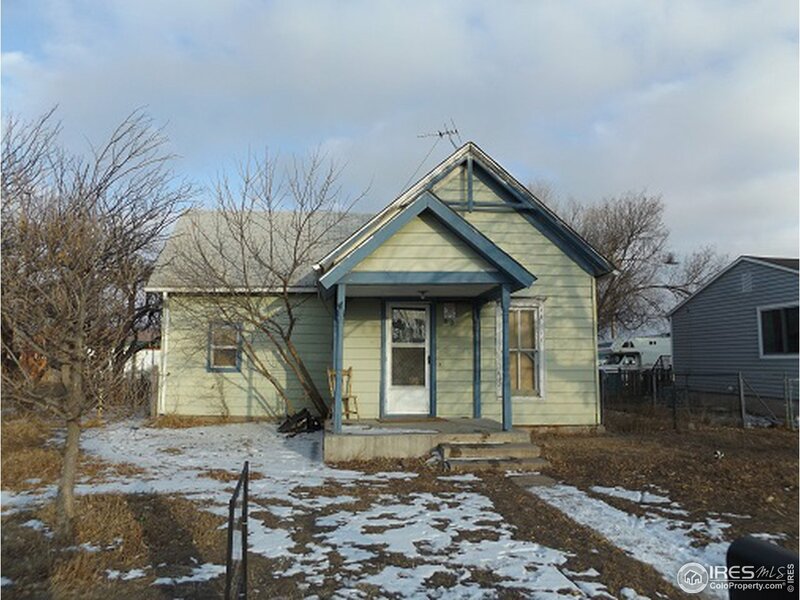 "Cute 4 bedroom, 1 bath with a large front deck. This is a great starter home or investment property! The roof, furnace and central air were all new in 2011. Updated kitchen and bathroom. The laundry room and 3 bedrooms are on the main level. Basement includes a family room, and conforming bedroom. Also a 10 x 10 shed in the back yard to store your outdoor items." "Great fixer upper! 1 bedroom, 1 bathroom which could be renovated into a 2 bedroom 1 bathroom home. Open kitchen and living room. Partial unfinished basement. Come and see your next investment or home!" "Great fixer upper!! 1 bedroom, 1 bathroom which could be renovated into a cute 2 bedroom, 1 bathroom. Open Kitchen and living room. Partial unfinished basement. Come and see your next investment or home."